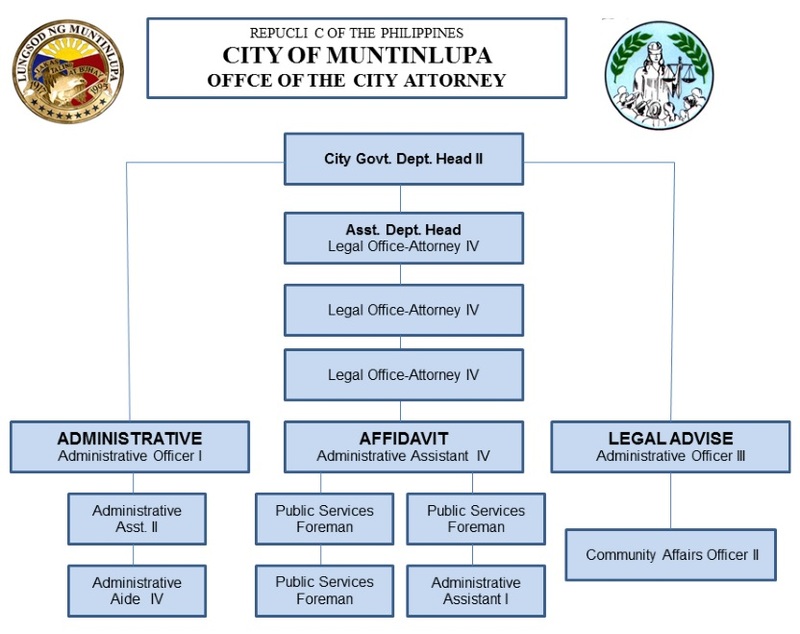 A envision the Legal Office of Muntinlupa City to be a professional law organization that will unceasingly uphold the laws and the Constitution, vigilantly guard the rights and interest of the City and staunchly defend the poor and the oppressed. 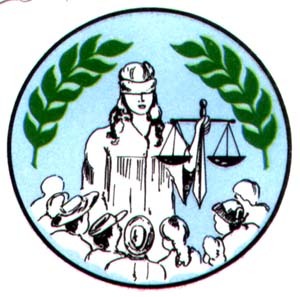 To this end, we shall endeavor to keep abreast with the laws and jurisprudence, procure the necessary office materials and facilities, equip our personnel with legal skills and training, secure a 100% success rate in our legal cases and serve the constituents of the City in line with the credo that those who have less in life shall have more in law. To regularly attend mandatory continuing legal education, seminars, skills trainings and legal updates for its legal officers. To equip the Legal Office with updated legal materials computer facilities, a legal library and the other technology. To build a stronger, more cohesive and unified relationship among the personnel in the Legal Office.